Buying a winch is a huge purchasing decision. They don’t come cheap and they do not get used that often. Choosing the right winch for your 4×4 is extremely important as an underpowered winch can leave you literally “stuck in the mud”. Buying a winch is a huge purchasing decision. They don’t come cheap and they do not get used that often. A winch will certainly be the most expensive part of your recovery gear and the most crucial. When it comes to a winch you need to know that it is reliable. Although not used often, you need to have confidence that when it is called upon it will work as designed and get you out of that situation. The most important factor to consider is the weight of your vehicle. The biggest mistake is to not factor the weight of your fully laden vehicle. Assuming you are overlanding, you will most likely have all your camping gear loaded in the vehicle. 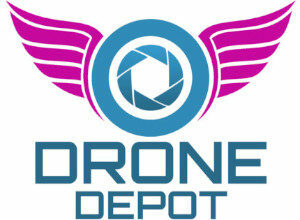 You have probably also added on a few aftermarket accessories which will also add to the weight of the 4×4. Will you be towing a trailer? If so you may also need to factor in the trailer weight. So you need to calculate the weight of the vehicle plus content of the vehicle i.e. camping gear, etc plus any aftermarket accessories fitted to the vehicle and the weight of the trailer. Use this combined weight to factor in which weight capacity winch will be needed. Bigger is not alway better. Can you imagine having a 15,000 pound / 6,800 kg winch on a small Suzuki Jimny… the weight of the winch alone will break the front suspension. If used in a commercial setting where the winch will be used daily for recoveries or other commercial uses, then winch speed could be an important factor to consider. The faster the winch speed, the faster you can get the job done. Following from the weight of your vehicle and winch speed, winching techniques can enable you to get away with using an undersized winch for the situation. Not recommended, however good to know. By using the double line pull recovery technique you can essentially double the pulling power of your winch. This will enable you to extract a vehicle from very difficult situations or if your vehicle is overladen. Note however, this doubles the time it takes to wind in the recovery cable. You may also find you do not have a long enough cable to always implement this winching technique. We do not recommend opting for a smaller winch, which is cheaper, on the bases that you can double the pulling capacity through winching techniques. If you are overlanding through the Kalahari trees and anchor spots are few and far between. What will you be attaching the recovery rope to if there is no tree or anchor point in site? You should consider the type of line that comes with the winch. A wire rope tends to be the most common. It is also the strongest. Recently synthetic ropes are being fitted to winches. Synthetic ropes are actually very strong. Ensure you match the synthetic rope’s breaking strain to the pulling power of the winch. The advantage of a synthetic rope over a wire rope is that it is much lighter. More importantly you can fit more synthetic rope onto the drum of a winch than a wire cable. This is very beneficial if you find yourself stuck in the Kalahari Desert and the nearest tree is just out of reach. A synthetic rope, which is longer than the traditional wire cable, increases your chances of reaching a distant anchor point. Wire ropes are heavy and bulky. After hard use they may not wind in as neat as when new. They also tend to produce sharp wire barbs protruding from the cable which can be dangerous and very painful to your hands when feeding the cable back on to the winch. For this reason be sure to always wear a good pair of leather gloves when working with the wire cable. A quality and reliable winch is your most important factor to consider. Remember your winch is fitted to the outside of your vehicle where it is exposed to dust, rain, sun, bumps, bruises and everything the elements and driving offroad throws at it. It is typically not used that often, meaning that all the moving parts, oils and grease do not get a chance to work it’s way through the winch regularly. You then call on your winch in an emergency to get you out of trouble and you need to be certain that the winch is going to work first time, everytime. WARN Winches have stood the test of time and the legendary red “W” logo is synonymous with 4×4’ing and off-roading. WARN winches are not the cheapest, they do come at a higher price point as most other winches, but their lifetime warranty, backup and support make it an excellent choice of winch. This also applies to the South African market where WARN winches are very well supported through their local distribution partners. You pay for what you get and WARN Winches certainly offer the best 4×4 winch on the market. A WARN Winch is definitely our favourite choice of winch. 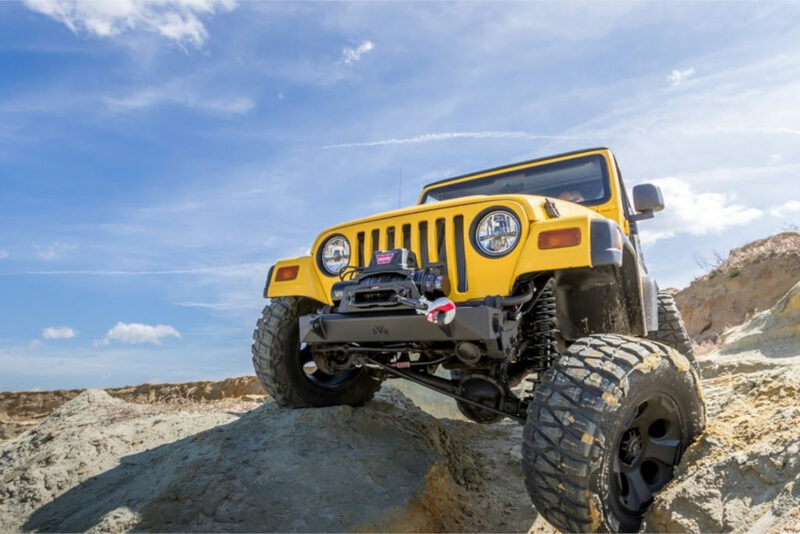 You can find the full range of WARN Winches for sale online in South Africa at Animal Gear Online Shop who are an approved WARN Dealer. T-Max Winches are another quality brand to consider and are quite popular in South Africa. More affordable than WARN Winches, T-Max Winches are growing in popularity. T-Max is well supported through the Mega World 4×4 chain of outdoor stores. 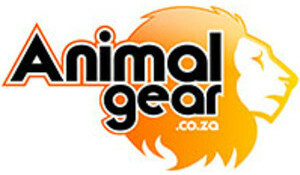 T-Max Winches can also be purchased online in South Africa through the Animal Gear Outdoor Online Shop.